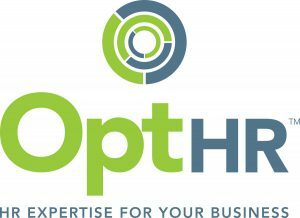 Introducing Teresa Boughey of Jungle HR Finalist in the Woman Who…Change Champion for Women in Business Category, sponsored by Opt HR. 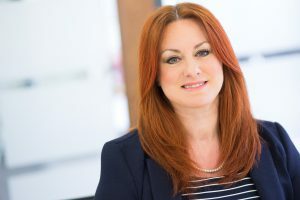 Teresa Boughey is Founder and MD of National Award-Winning Jungle HR a strategic HR Consultancy Practice that works with Executive Boards and Leadership Teams during times of change and business transformation. Her achievements include leading on the acquisition of the iconic Gleneagles hotel, delivering business transformations across Europe achieving cost savings of c1.5million euros as well as providing Executive Coaching to Board & C-suite members. 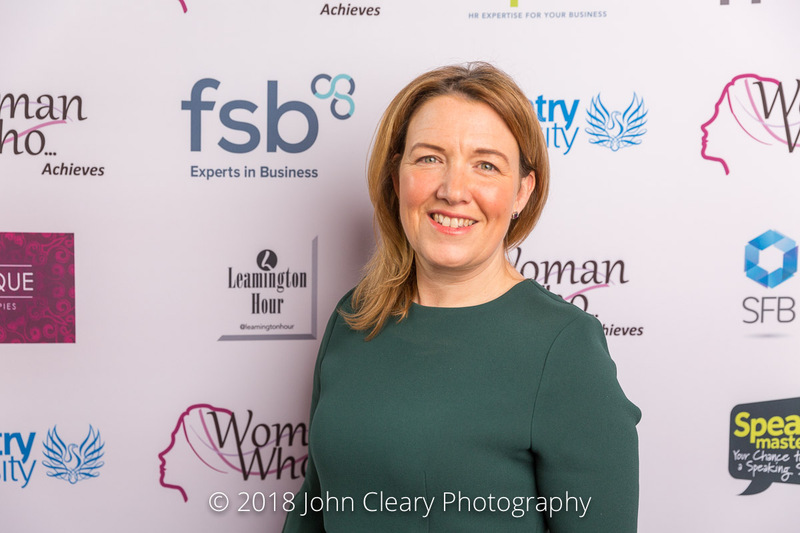 Teresa is a UK Female Entrepreneur Ambassador and a member of the All Party Parliamentary Group for Women in Enterprise. As an active fundraiser Teresa is an Ambassador for The Hunger Project – Unleashed Women’s Project.